MATT Smith wants 2018/19 to be his best season ever. 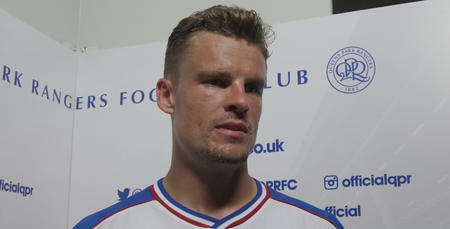 The R’s striker finished last campaign with a hand in 20 goals, his best return in professional football. 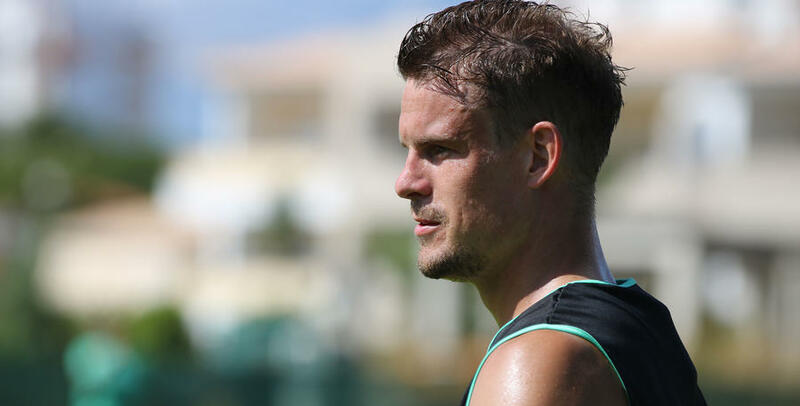 And the 29-year-old is setting himself the target of bettering that under new boss Steve McClaren. 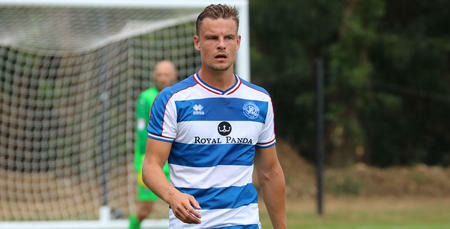 “You take a lot of heart from last season,” Smith told www.qpr.co.uk. “I contributed 20 goals without ever really being the main focal point of attack until the back end of the season. “That gives you confidence but also I’m coming into my peak years now, I’m not going to get any slower, so it’s about using that experience of four or five years of Championship football to get the most out of the season. “I always have personal targets. I want this to be my best ever season, that’s my target and if I can do that we will be in a good place. The R’s squad has now spent a week working with McClaren since returning for pre-season training seven days ago. And Smith was quick to point to how organised everything has been whilst the Rangers chief assesses his squad ahead of the new campaign. “He (McClaren) delivers very concise messages and is extremely organised,” he said. “Footballers by nature are moaners, so from that point of view, you can’t blame anything. “It makes our life a lot easier. There are no excuses. 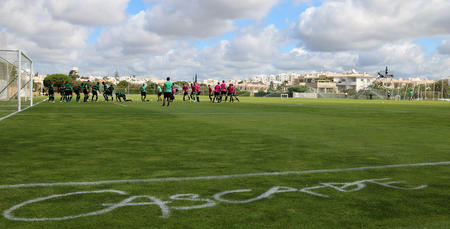 We are familiar with the facilities here (in Portugal), the pitches, food and service is first class so we are lucky that we can reap the benefits of a hard week training here. Rangers return to the UK on Wednesday ahead of a behind closed doors friendly with League One side Charlton Athletic on Saturday. He (McClaren) delivers very concise messages and is extremely organised.